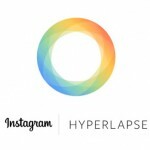 Instagram’s Hyperlapse vs. iOS 8’s camera: Which time lapse is better? 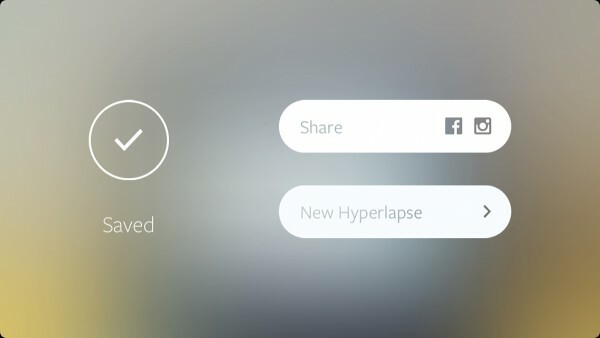 Hyperlapse (Free) by Instagram is an interesting release from the Facebook-acquired company. It also comes only weeks before the public release of Apple’s iOS 8, which includes its own time lapse feature in the native camera app. Which solution will be better? Luckily, you won’t have to wait until iOS 8 formally arrives to find out. 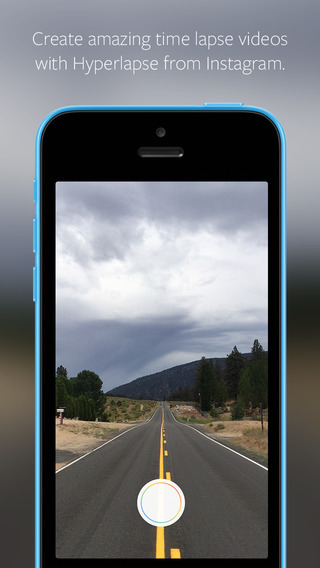 Hyperlapse is a pleasantly surprising app overall. 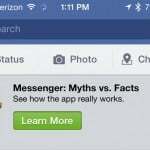 It actually has very little relation or connection to Facebook or Instagram, despite in its name and sharing options. There are no ads, and it’s even optimized for both iPhone and iPad. Lastly, the largest shocker of all for me was that the app doesn’t restrict you to a square aspect ratio, despite the word “Instagram” being in the name. There’s also not much to Hyperlapse. All it takes to get started is opening the app and tapping the record button in either portrait or landscape mode. But please do so in landscape mode, for the sake of everyone else’s sanity. 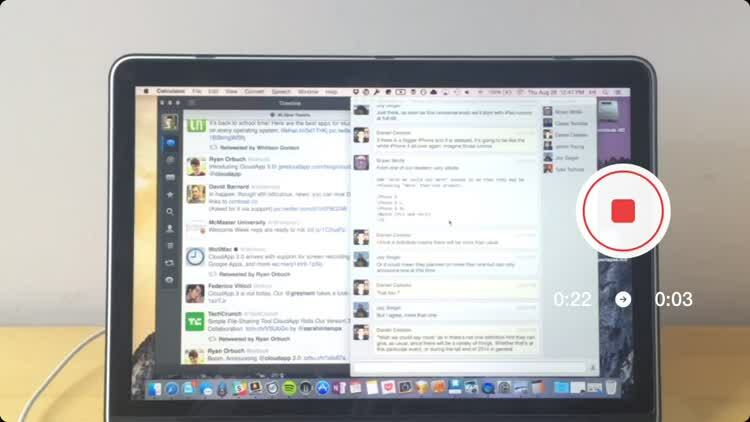 While you record, there are two time tickers. One shows the amount of time you’ve recorded for, with the other showing the length of the resulting time lapse video. When you’re done recording, there’s also a nifty slider that’ll let you make the resulting video one to 12 times faster. After you’ve selected a speed, you can export the video or save it in the app for later editing. 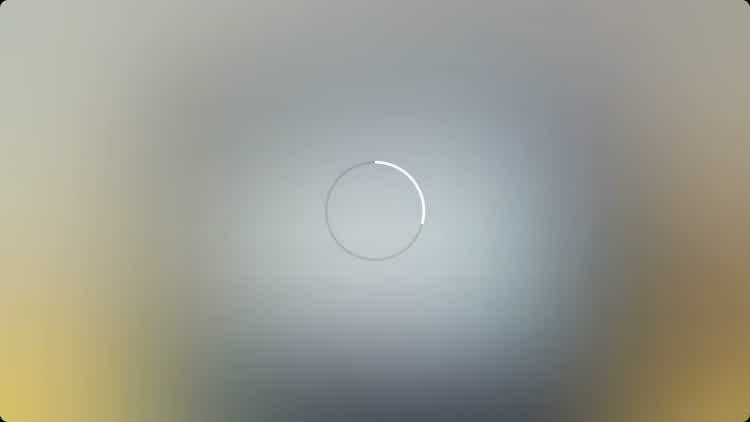 Another surprising feature in Hyperlapse is that, when going to export a finished time lapse video, they’re automatically saved to your device’s photo library. You don’t have to share them to Facebook or Instagram unless you want to. 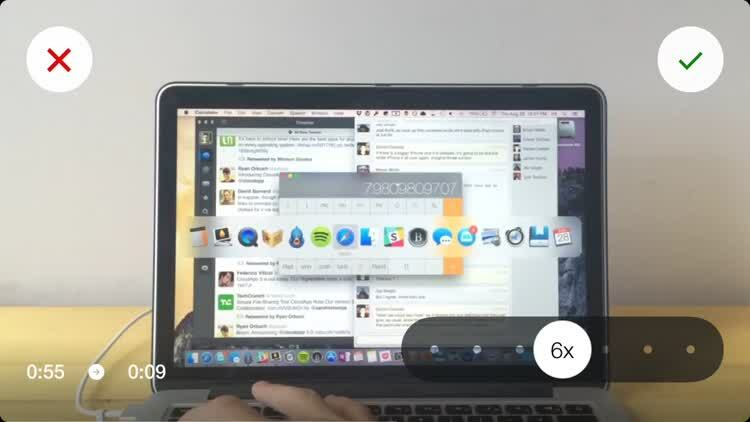 Now let’s compare Hyperlapse’s experience with that found in iOS 8’s native camera app. 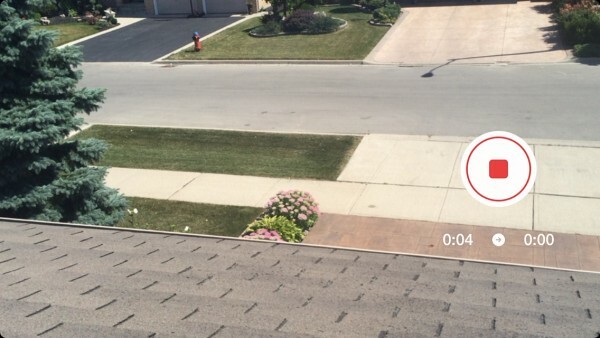 To access Apple’s time lapse solution, you open the camera app and swipe to the “Time-Lapse” mode on the far left. The process is similar, involving tapping the record button to start and stop shooting, with resulting videos being saved to your device’s photo library as well. But the similarities stop there. 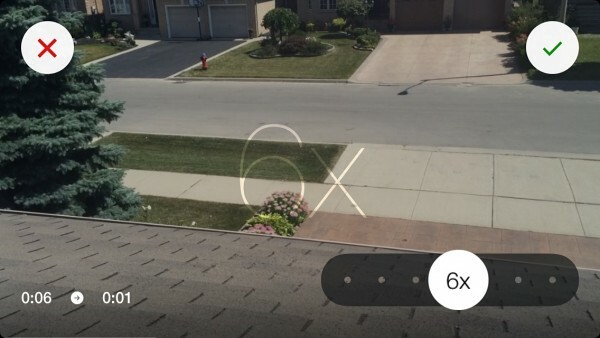 It’s important to note that I’m comparing Hyperlapse with the camera app found in iOS 8 beta 5, which means that things might be different in the final version of iOS 8. However, in the state that I tested both apps in, Apple’s time lapse feature is lacking compared to Instagram’s. There’s no indication of how long your time lapse video will be while recording, and there’s also no toggle to set how fast you want it to be. The camera app’s software stabilization abilities are also weaker than Hyperlapse’s, although the difference is often subtle. The bottom line here is that there’s no reason for using the camera app’s time lapse mode over the Hyperlapse app, other than that one could access Apple’s implementation more quickly throughout iOS. 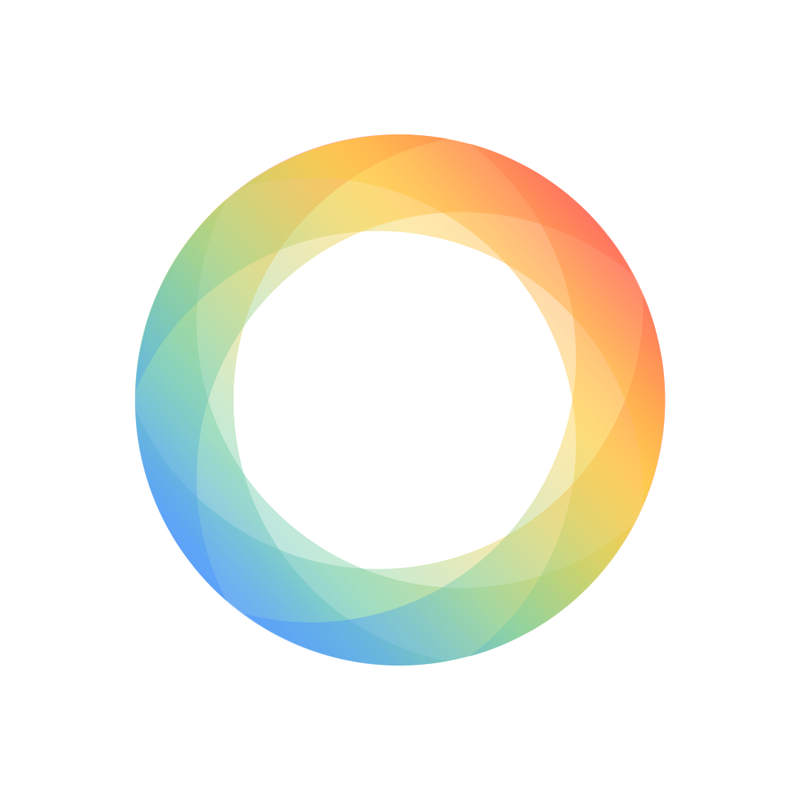 Given Hyperlapse’s strengths and the iOS 8 camera app’s drawbacks, Instagram’s latest release should be your go-to solution for time lapse photography now and in the future. 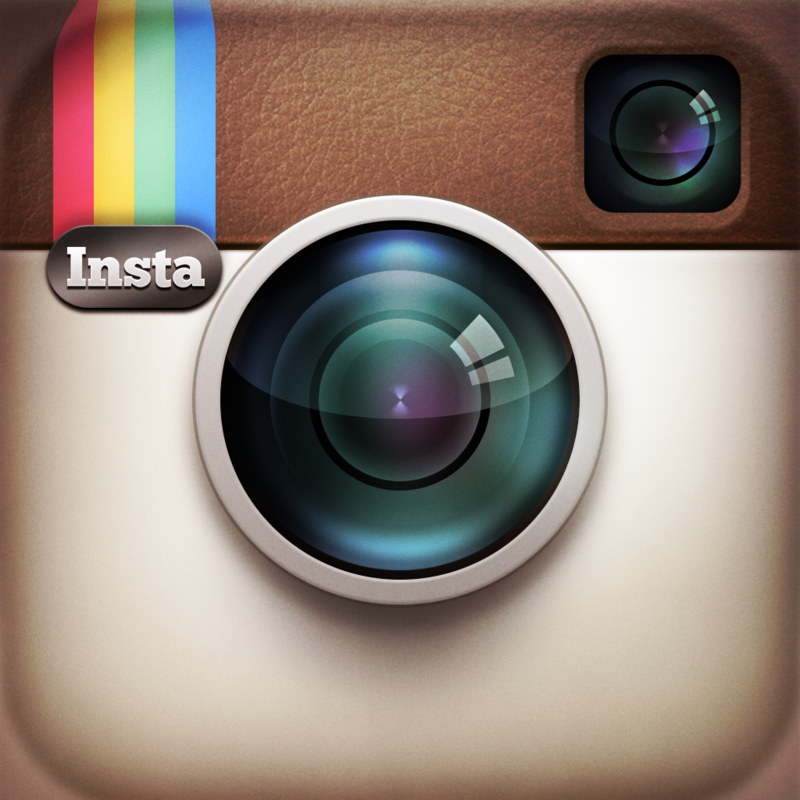 Hyperlapse by Instagram is available as a universal app on the App Store for free.